David was born on the 20th August 1971. He is 42 and is still present in the entertainment and arts industry today. David Walliams has written and published a total of thirteen children’s books since November 2008 through to May 2018. 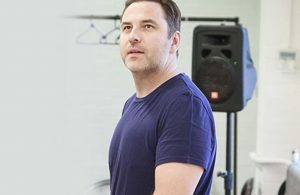 In 2008 David Walliams made he stage debut in Harold Pinter’s No Man’s Land at Gate Theatre in Dublin. Later on in 2013 he played the role of Bottom from A Midsummer Night’s Dream by William Shakespeare at the Noel Coward Theater. This website loves The Cavern Liverpool.